Welcome to Country Meadow Estates Subdivision! 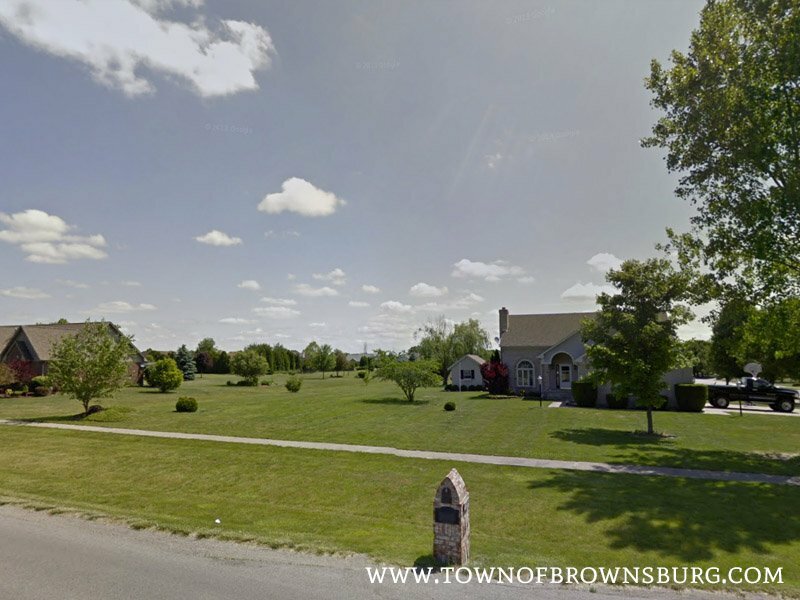 Country Meadow Estates is located on the southeast side of Brownsburg. 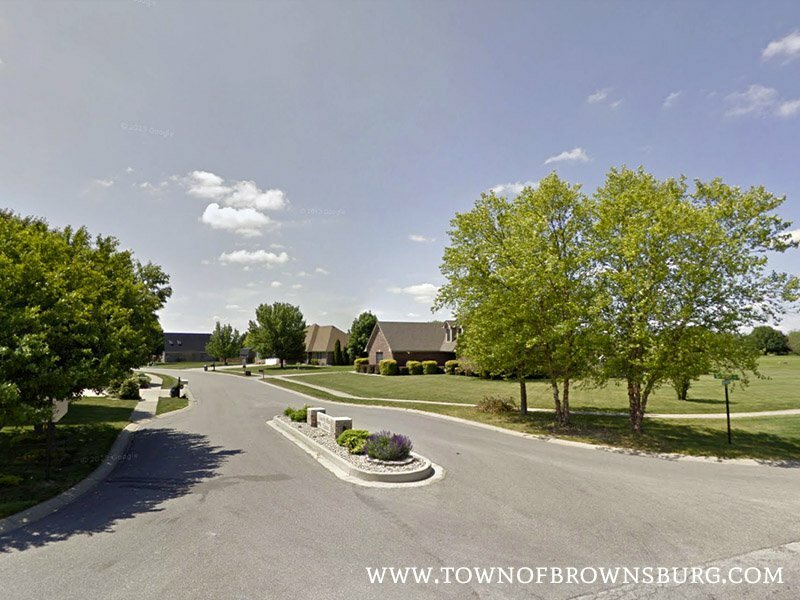 This community is in a quiet area and features spacious lots and mature trees, and is in the Brownsburg School District. Where is Country Meadow Estates?